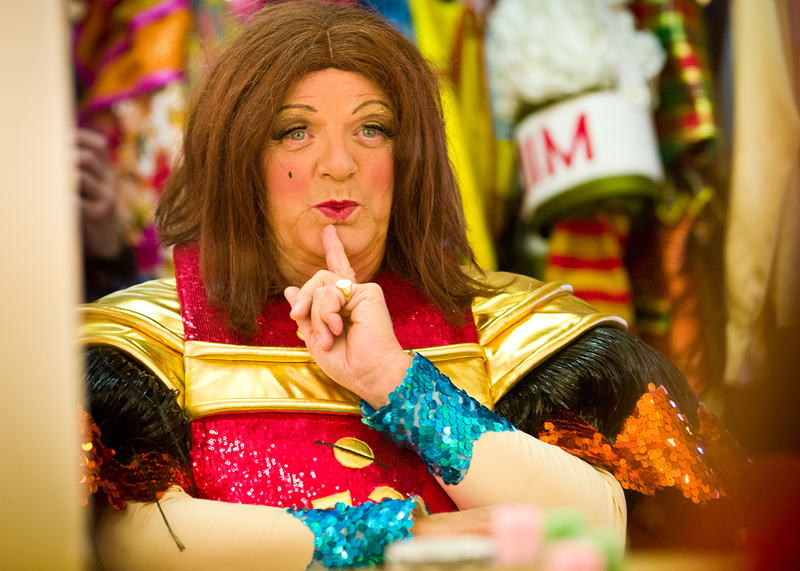 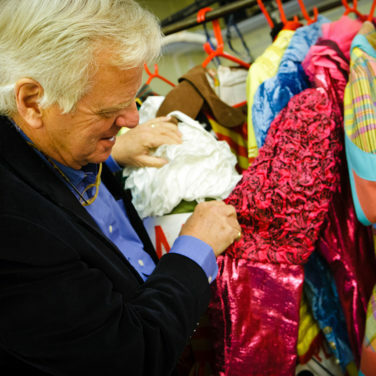 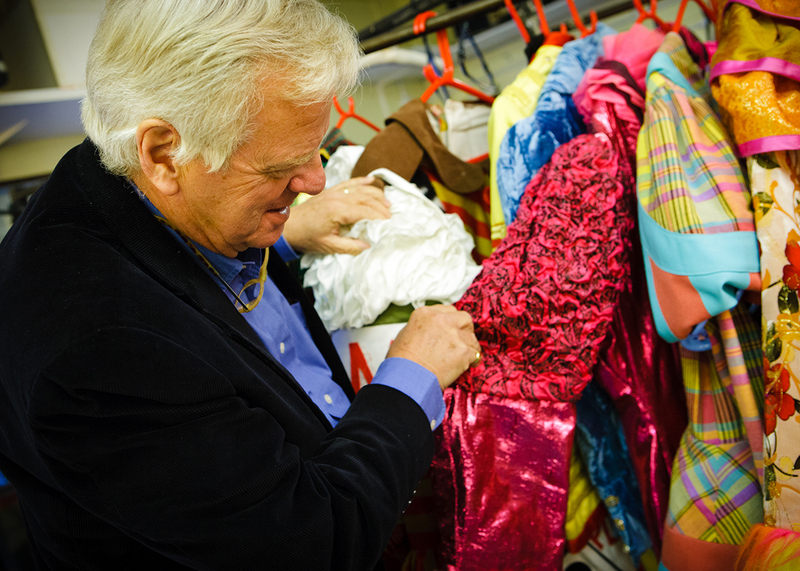 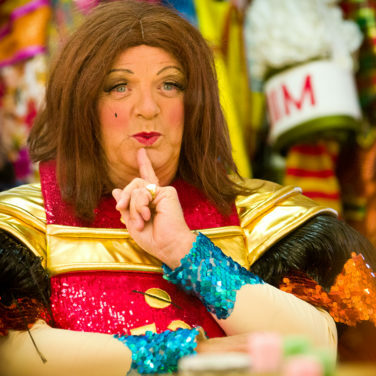 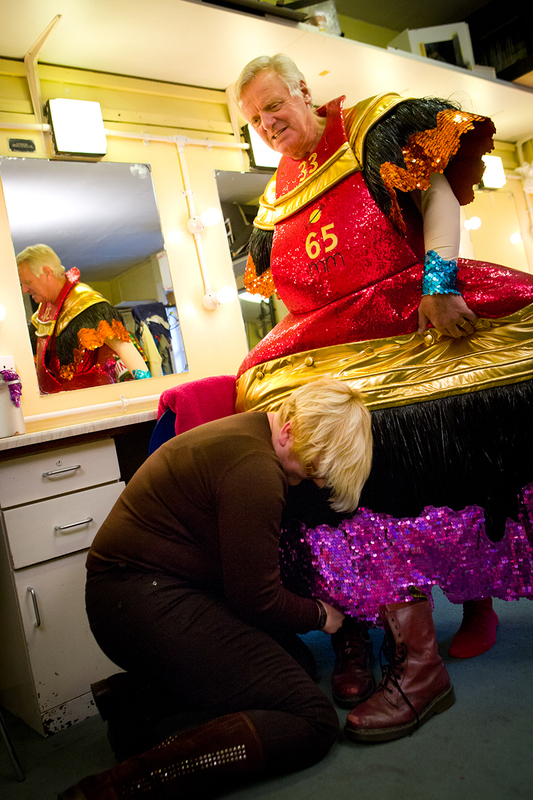 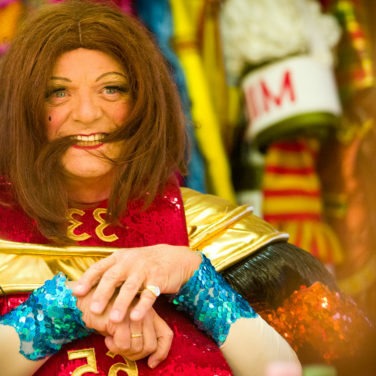 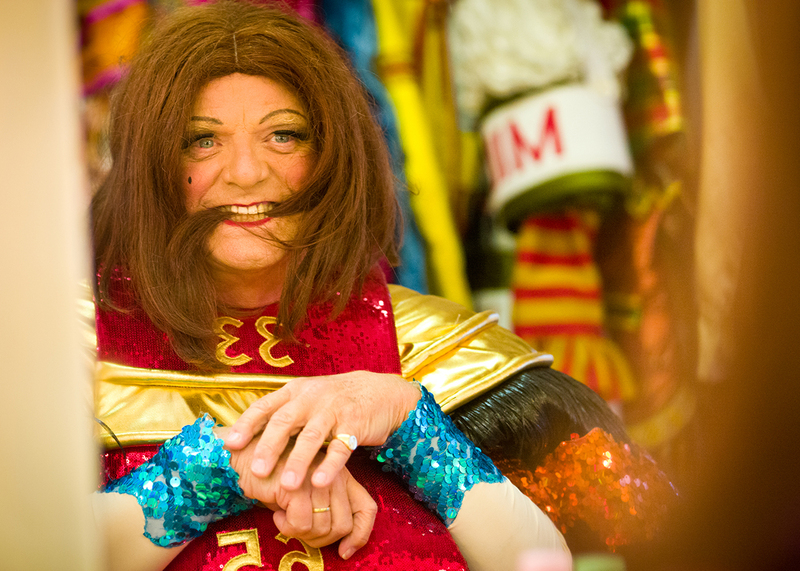 Michael Grade explores the rich history of the very British pantomime dame. 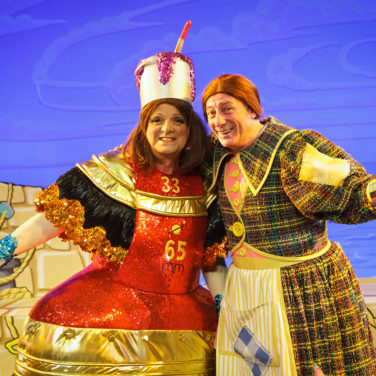 From the extravagant productions in Drury Lane in the 19th century to the vintage performances by Terry Scott and Arthur Askey, the dame has always been anarchic, witty, vulgar, affectionate and good box office. 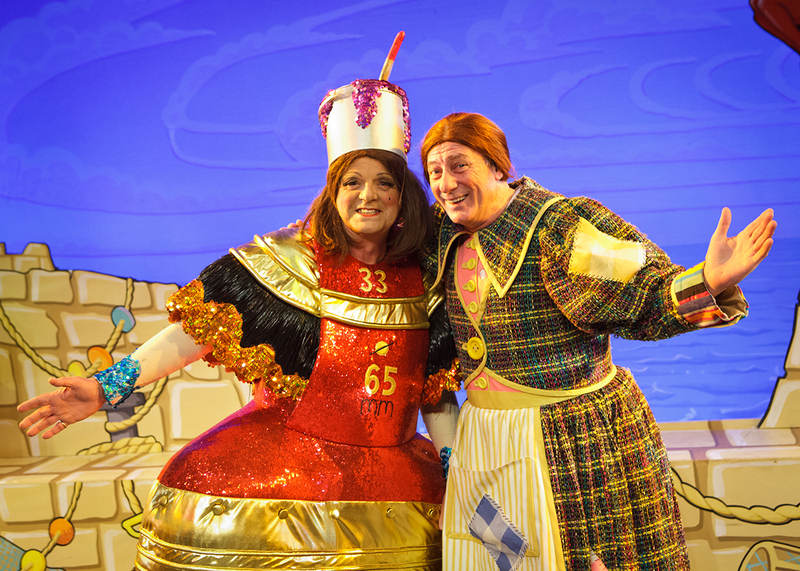 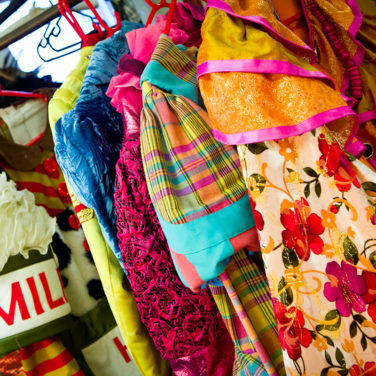 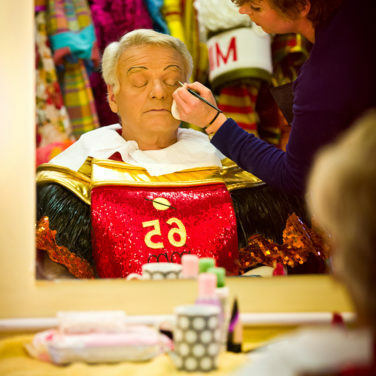 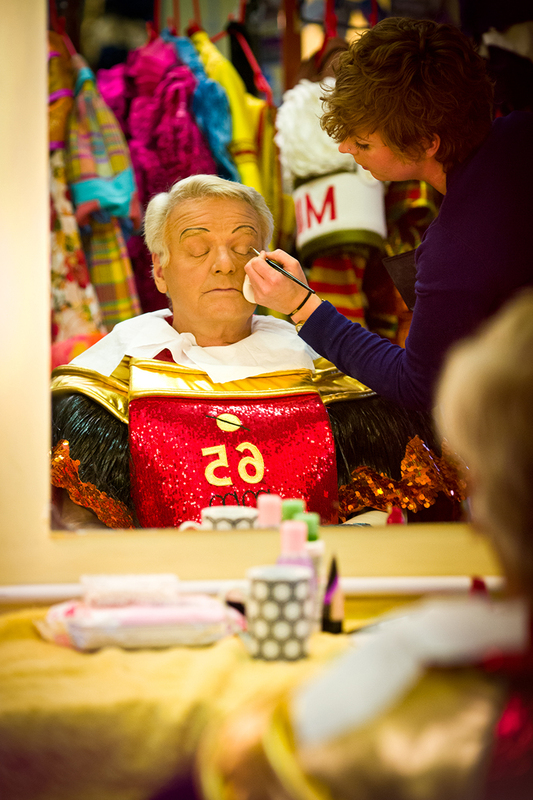 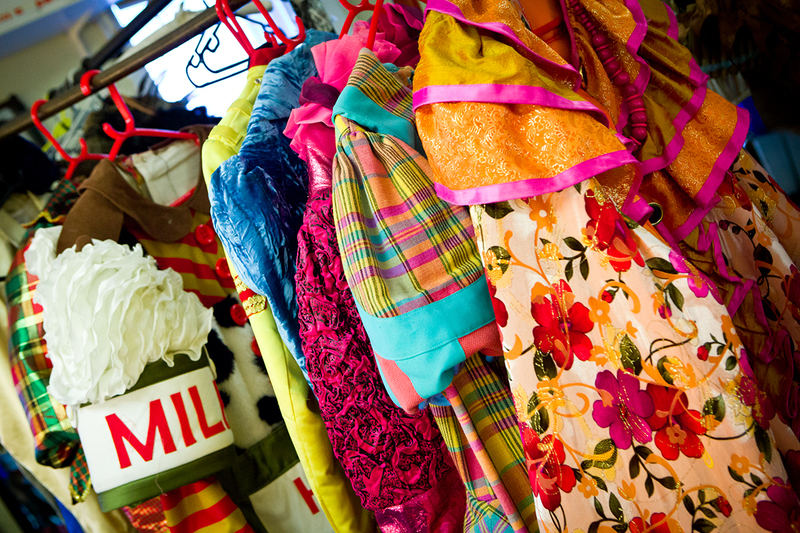 Berwick Kaler, who has played the panto dame for 30 years at York’s Theatre Royal, and The Good Life star Richard Briers, offer their insights into why the role has remained such a favourite. 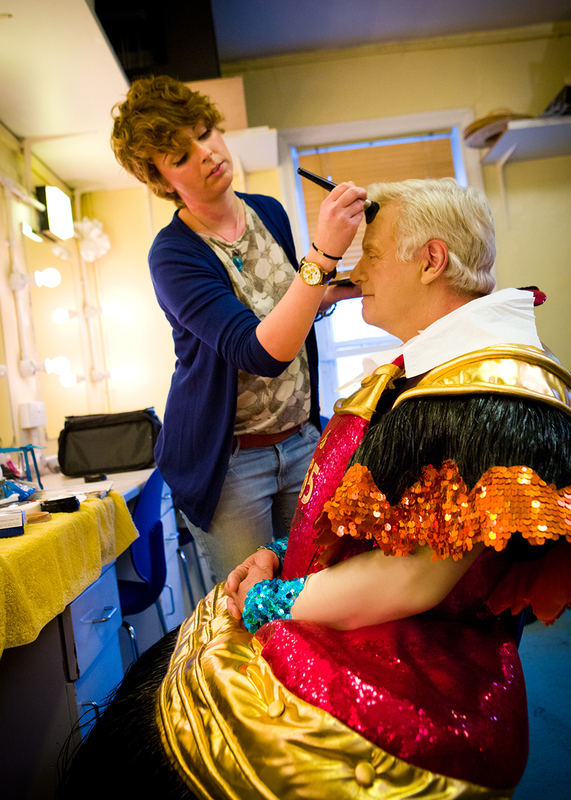 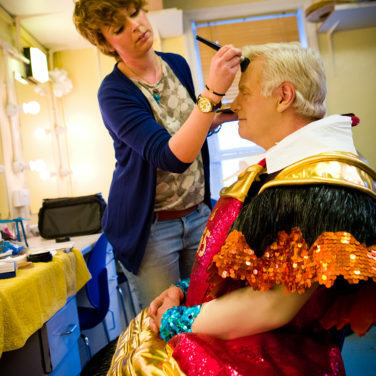 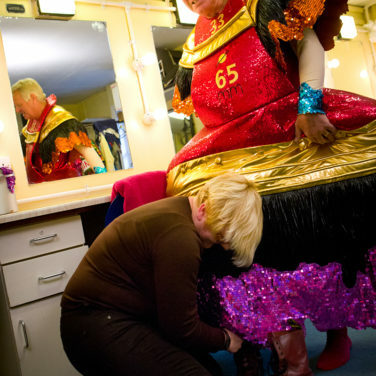 Presenter and TV mogul Grade bravely tries on the full make-up and frock to explore what it is that has made the pantomime dame such an enduring feature of British life.